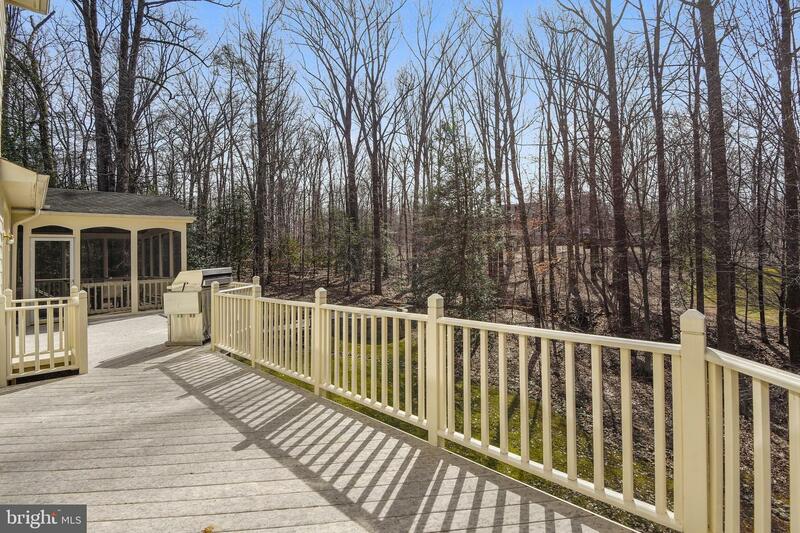 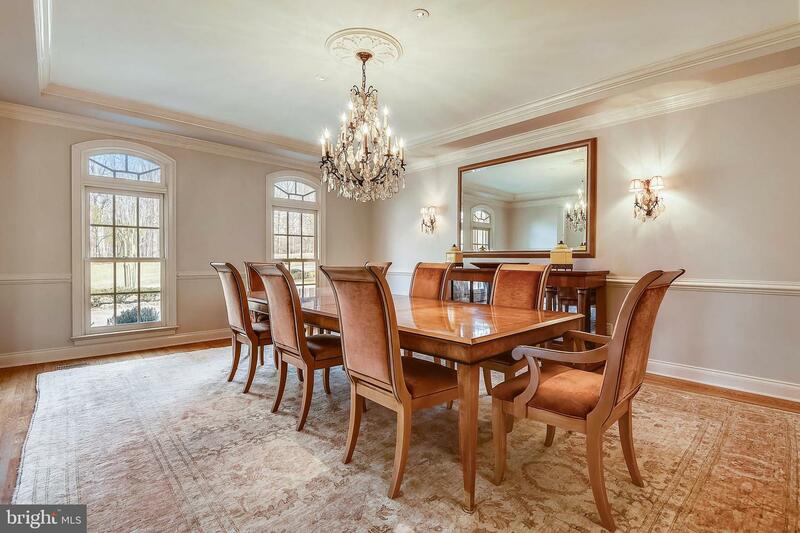 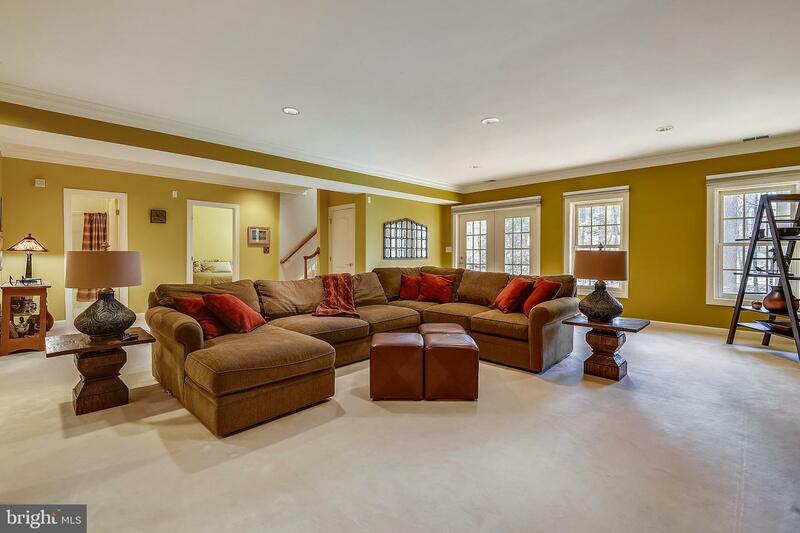 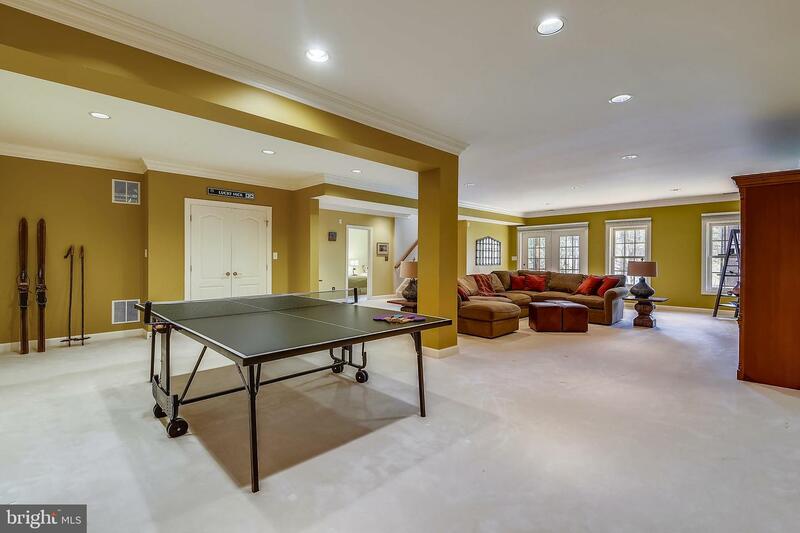 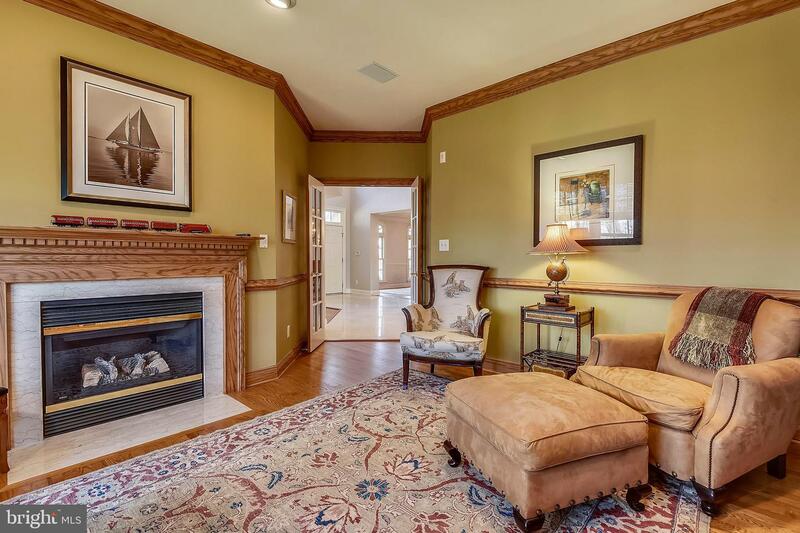 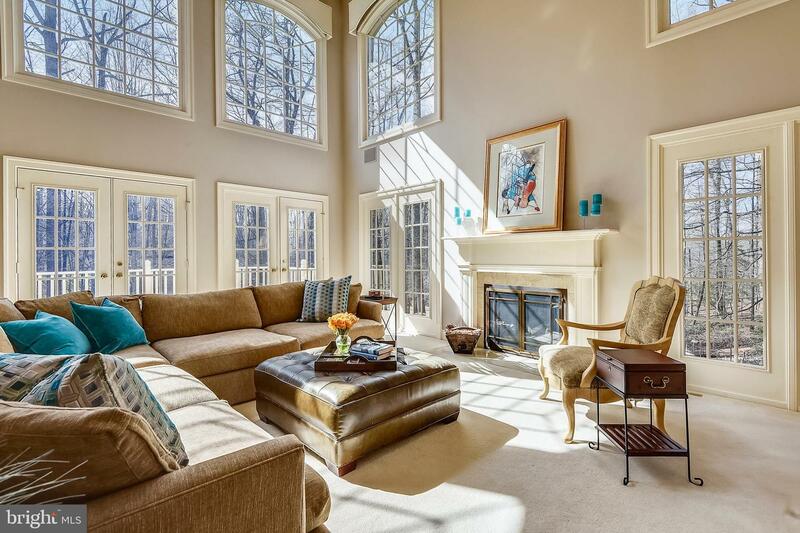 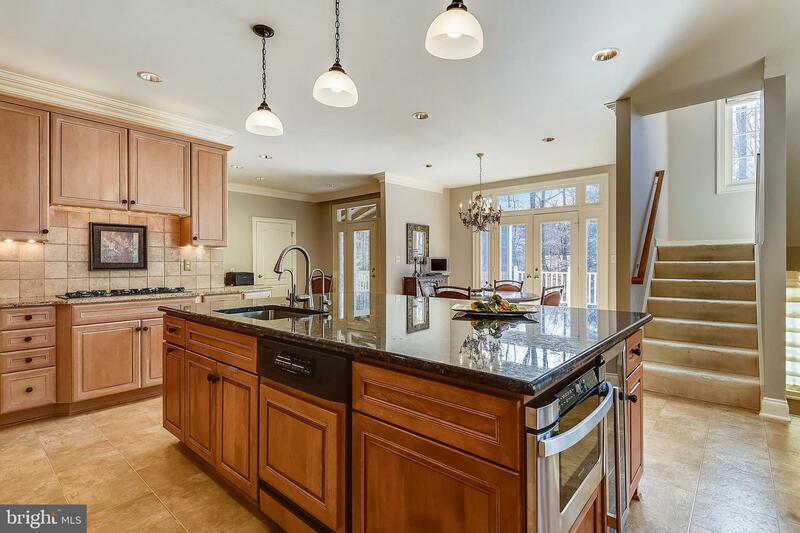 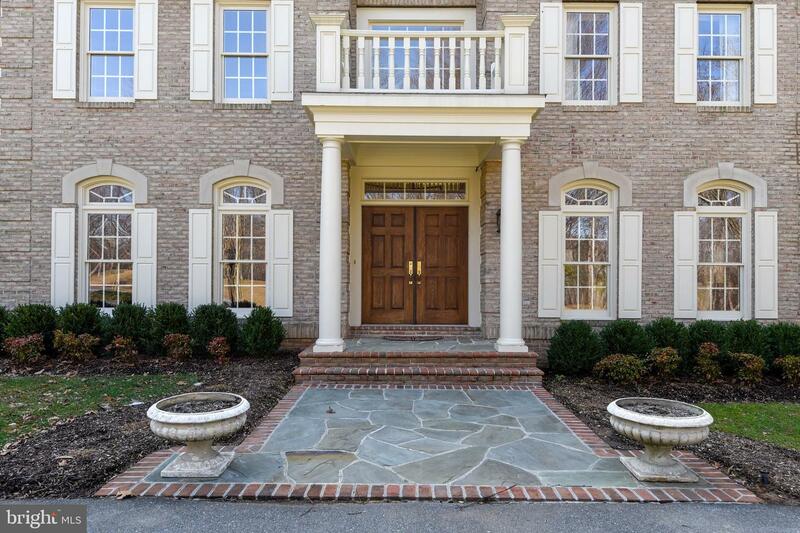 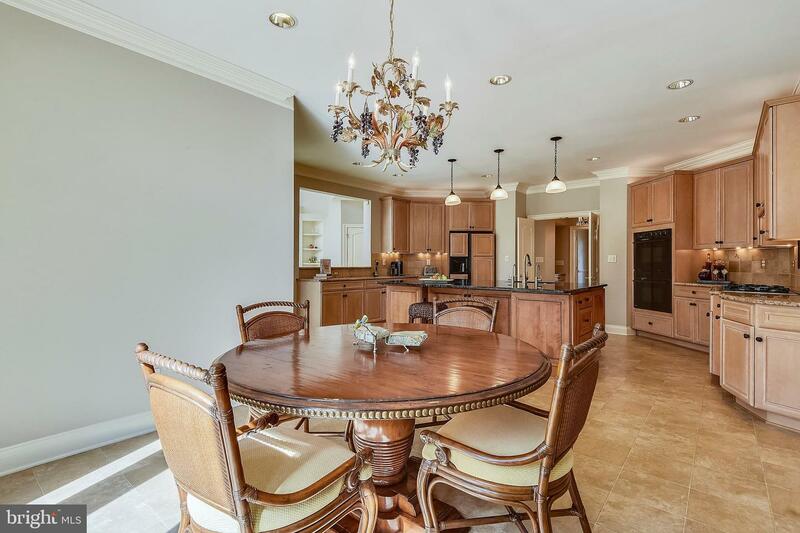 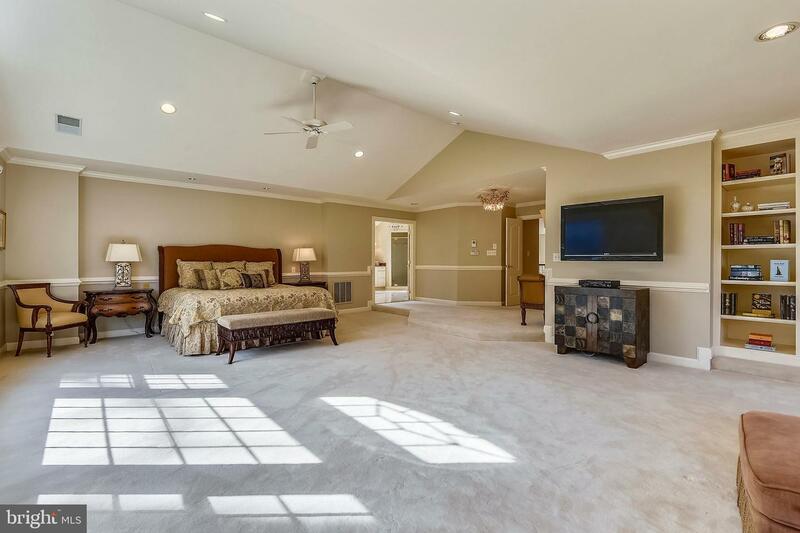 Beautiful custom colonial in sought after Churchill cluster. 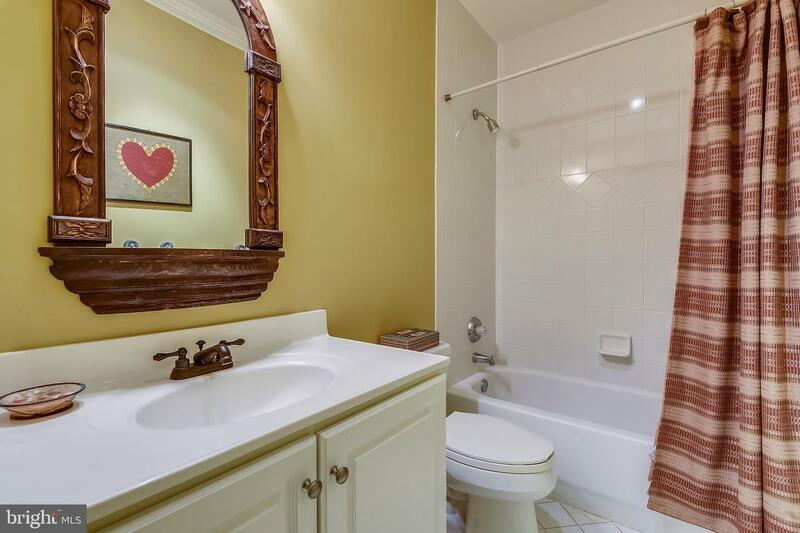 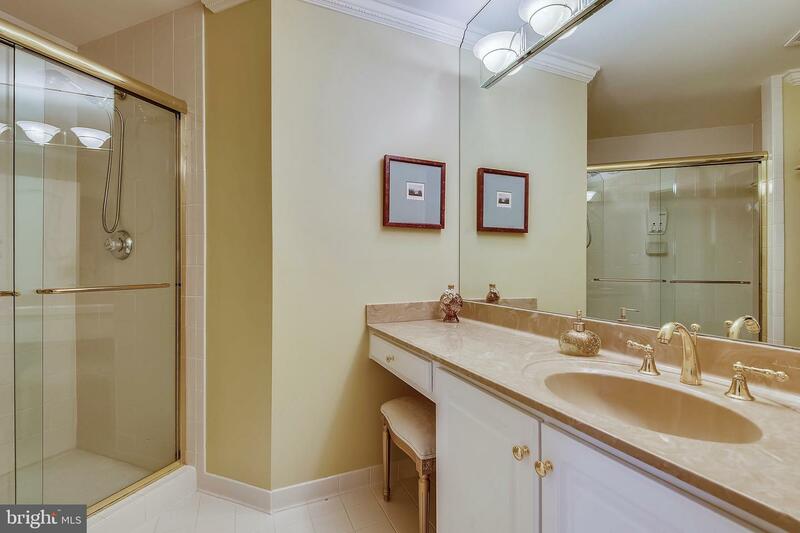 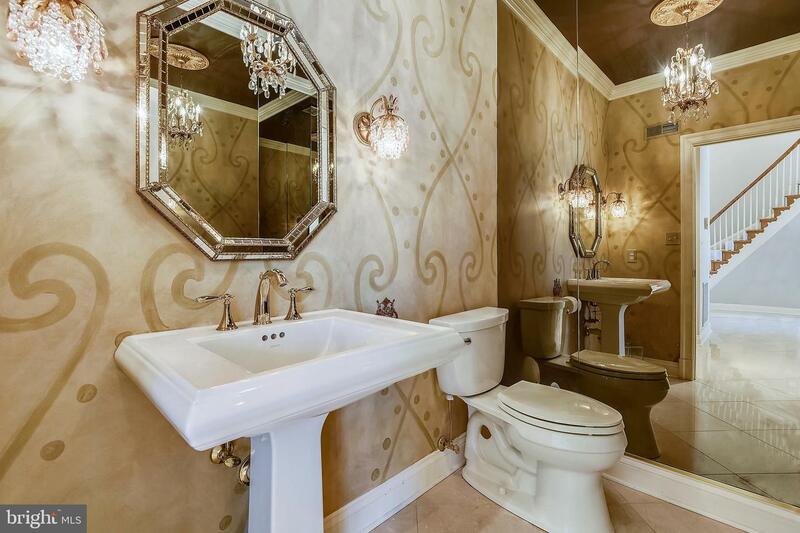 With a classic and tasteful design this approx. 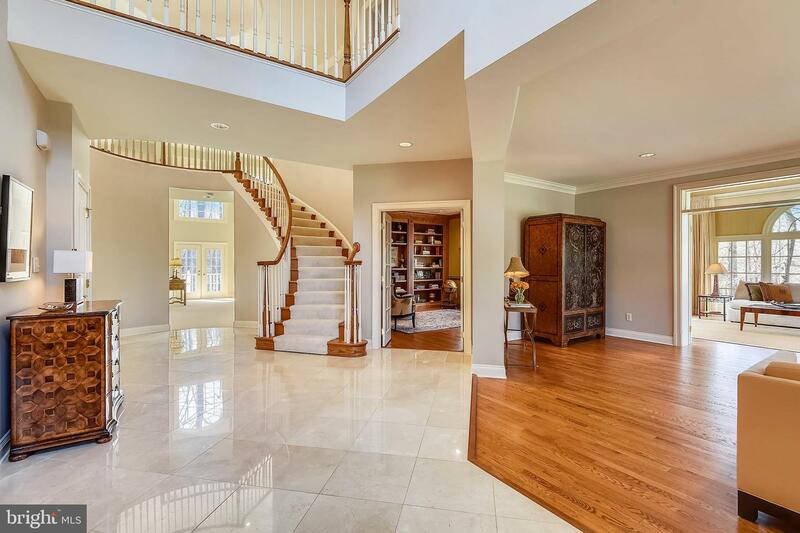 7400 square foot home is equally suited for large scale entertaining and comfortable everyday living. 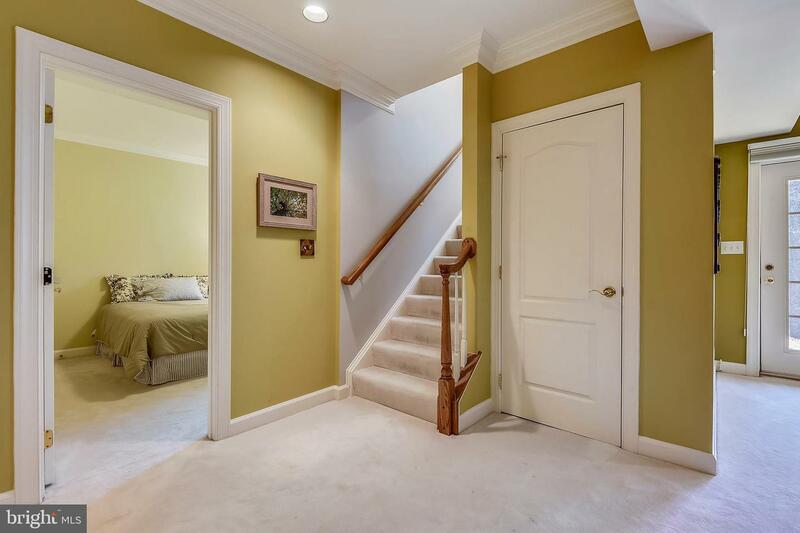 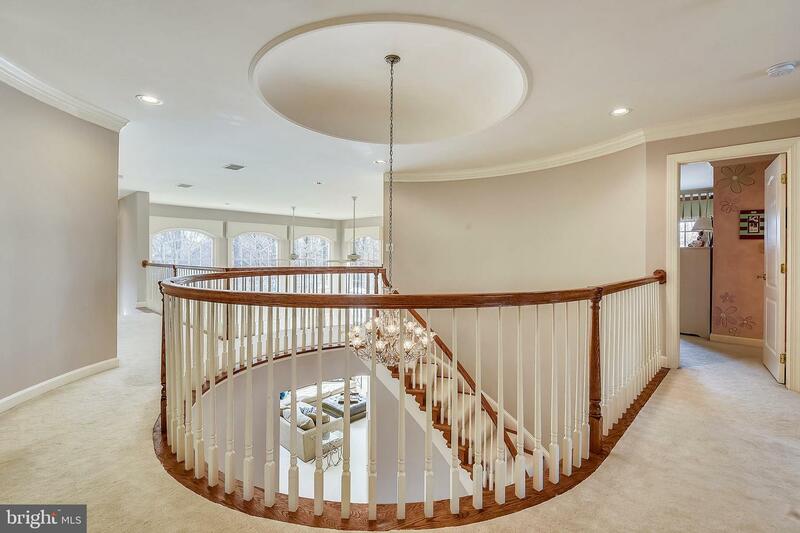 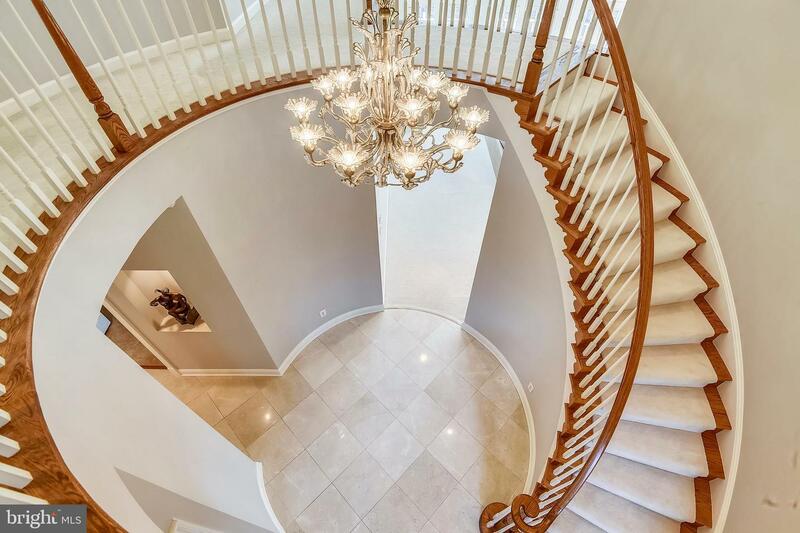 The dramatic two story foyer with circular staircase creates easy flow into the many spacious areas of this home. 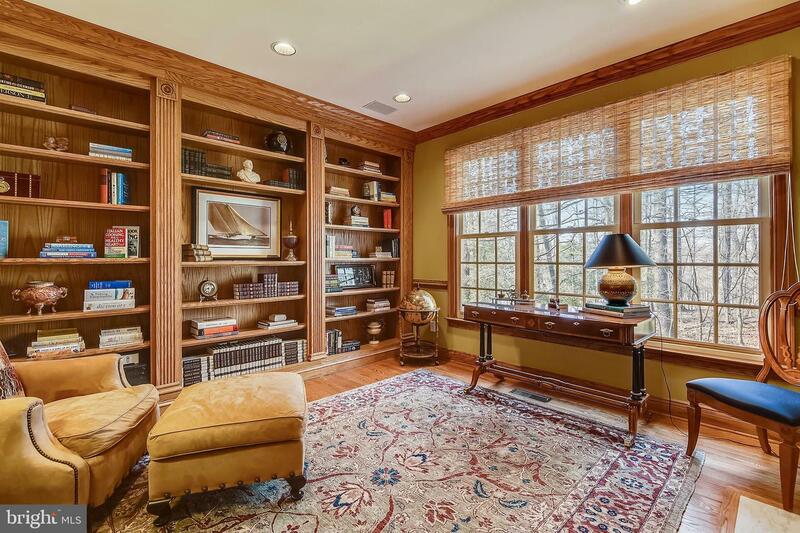 The main level includes a living room, dining room with tray ceiling, sunroom with cathedral ceiling, and a paneled library/office. 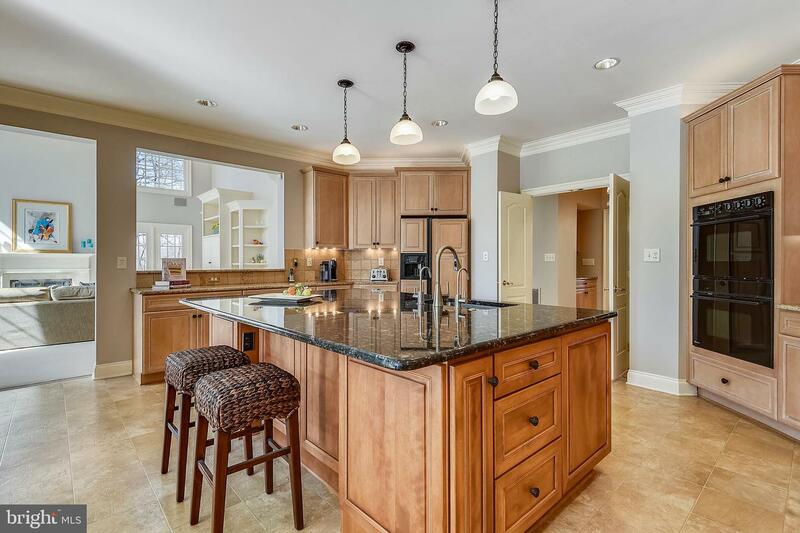 The kitchen, with wood cabinetry, an oversized island with counter seating, eat in area, and desk space opens into a two story family room with floor to ceiling windows, gas fireplace and access to outdoor spaces. 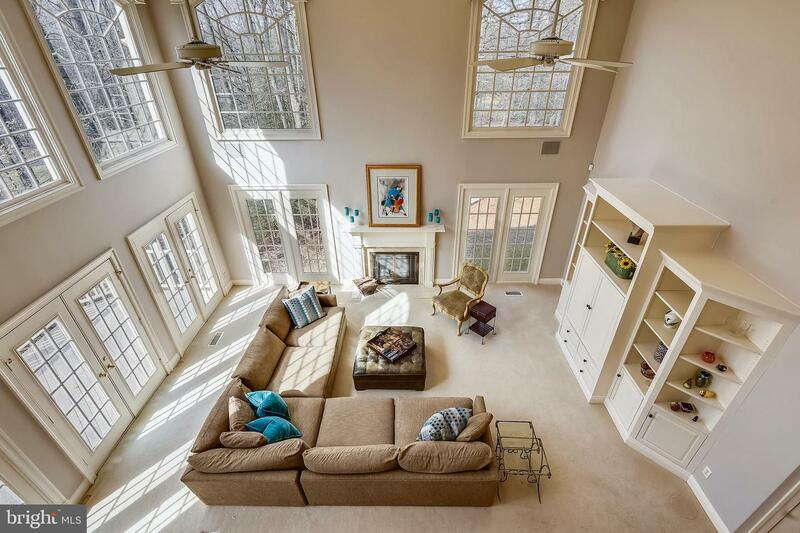 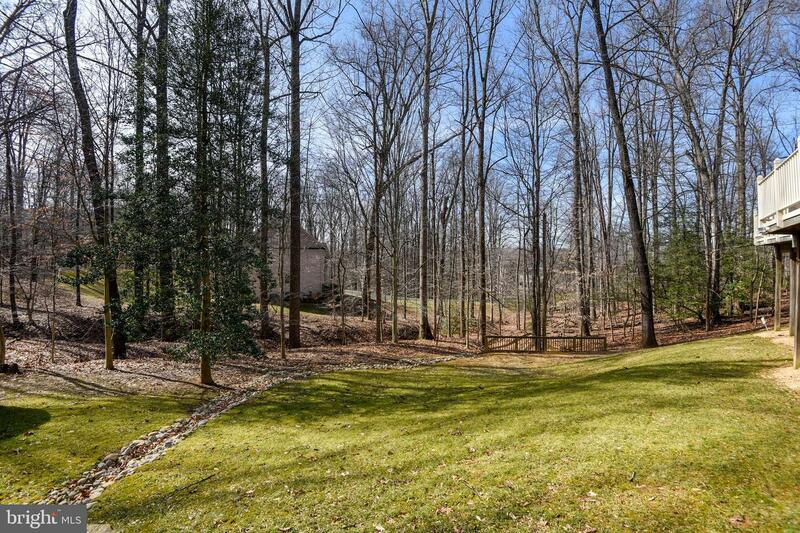 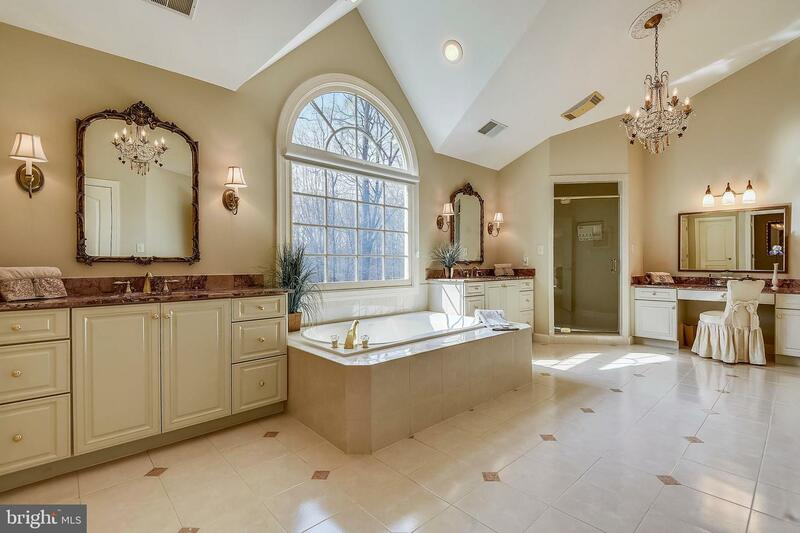 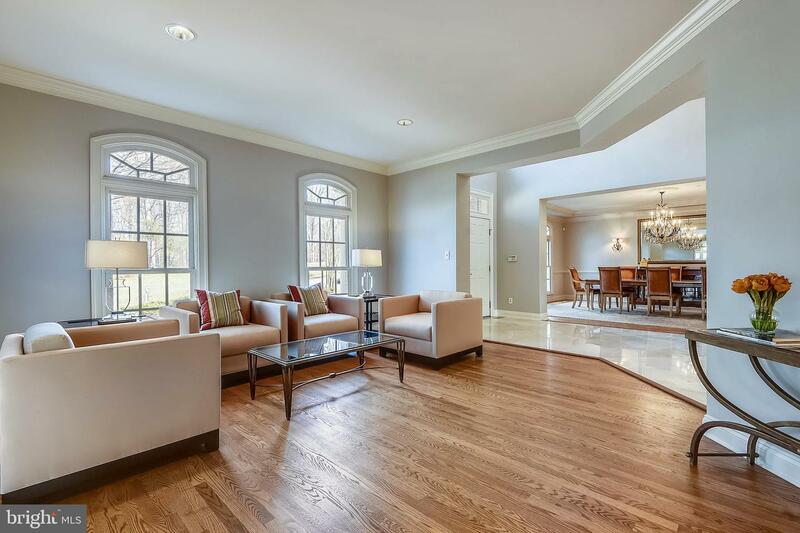 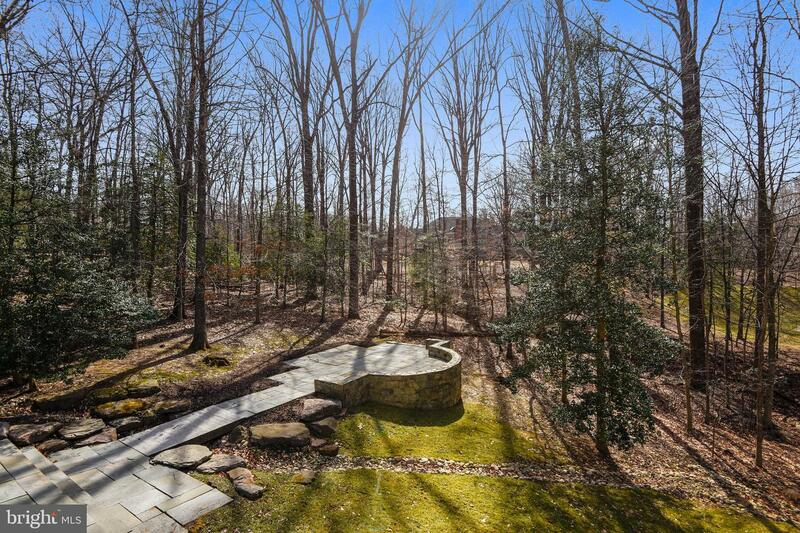 Architectural details such as high ceilings, floor to ceiling windows, transoms and skylights fill this home with natural light and provide gorgeous views of the wooded 2 acre lot. 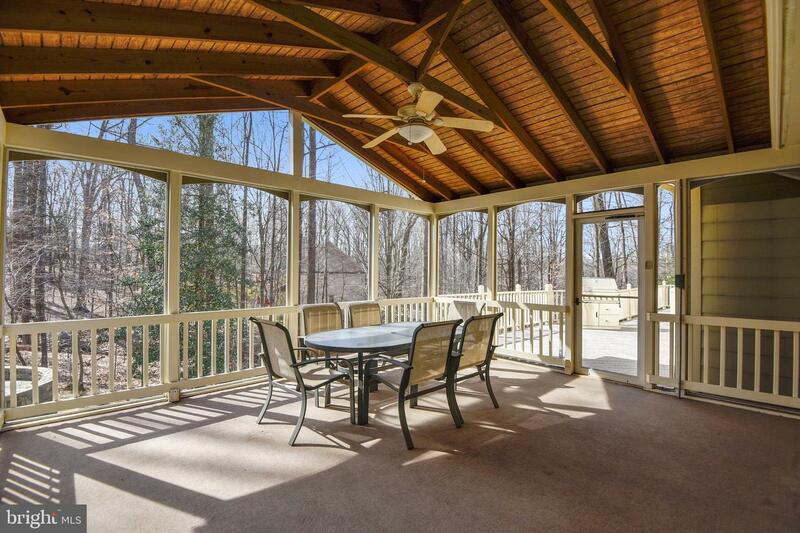 An expansive screened in porch, deck, gas plumbed grill area and stone hardscape are perfect vantage points to take full advantage of the private backyard. 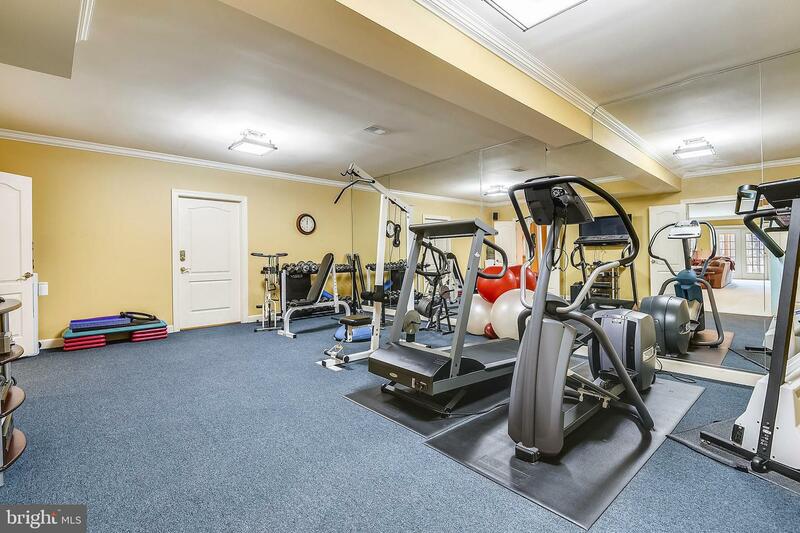 The finished walk out lower level includes a recreation room, exercise room, guest bedroom and full bath and plenty of storage. 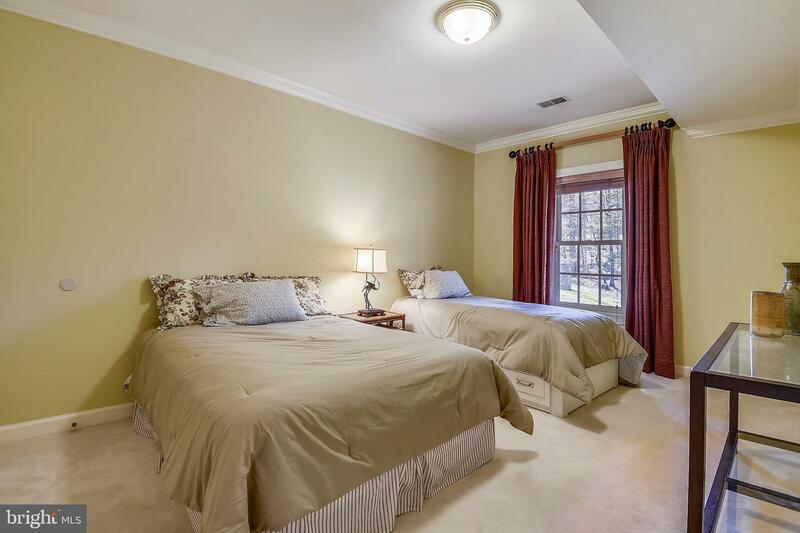 Listed by Jennifer T Chow of Long & Foster Real Estate, Inc.